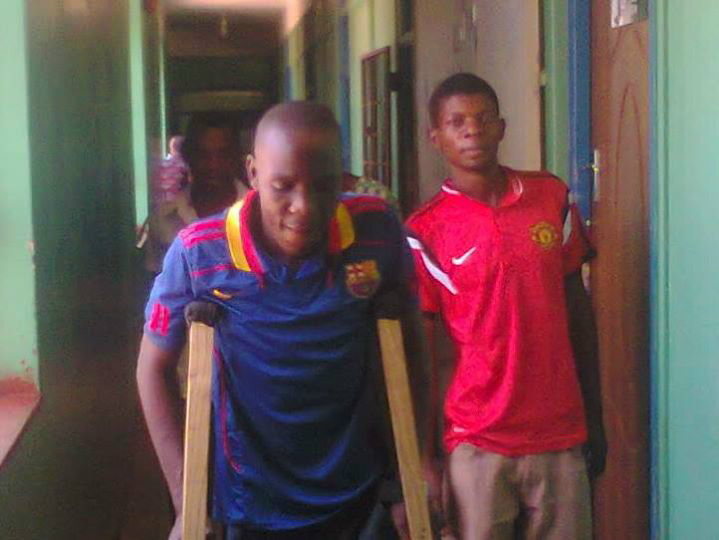 Attached are photos of two men of kafue’s ZC area. They were beaten by the police on allegation that they may have been involved in the theft case that happened at their chinese bosses’ house. The said men worked for the chinese as bonanza machine attendants and on the fetiful day called their bosses to inform them that they had ran out of coins and wanted to be replenished with the same. As the chinese delivered the coins to the men’s operational point, thieves attacked the chinese’s house and got away with a huge sum of cash. The police instead picked up these men as prime suspects. They were held for 12 days and in process beat them severely during interrogation. 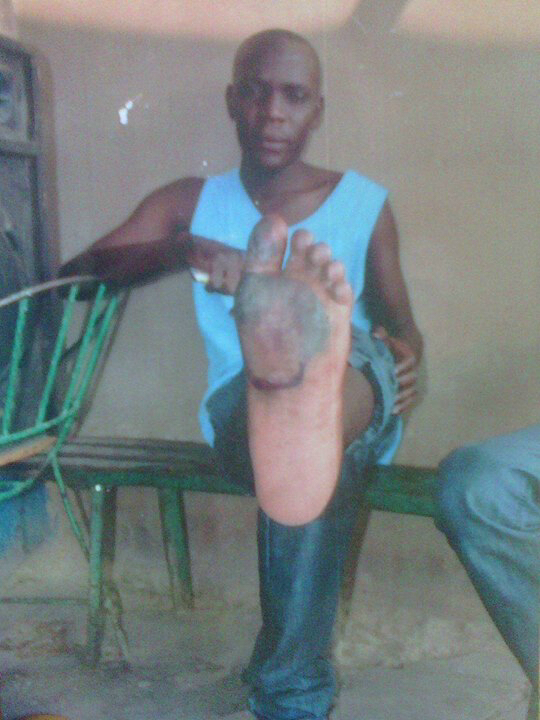 One named Orien sustained 6 broken toes and you may see on attached pictures the man uses cratches and his leg swollen. 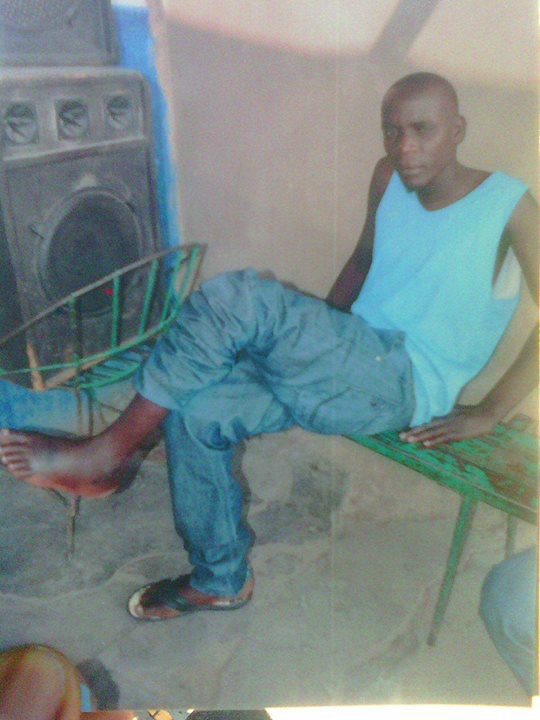 At hospital they could not put a POP because the foot is very swollen. Jazino, the other man is better but also sustained injuries. We request your good office to highlight this act of brutality. A report was put at Lusaka Central police but nothing seem to be done.